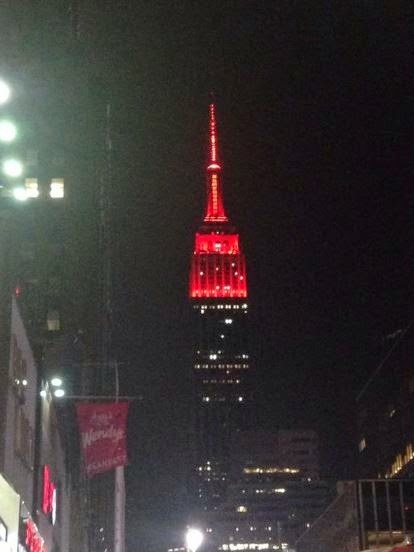 The Michigan Silverback: The Empire State Building Glows Red Tonight. ....if only the Twin Towers could be so arrayed. In the mean time, we give you a little mood music for this day.